Absolutely stunning! 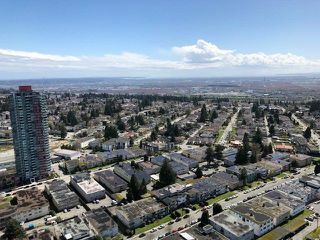 280 Degree NW, NE and SW view! 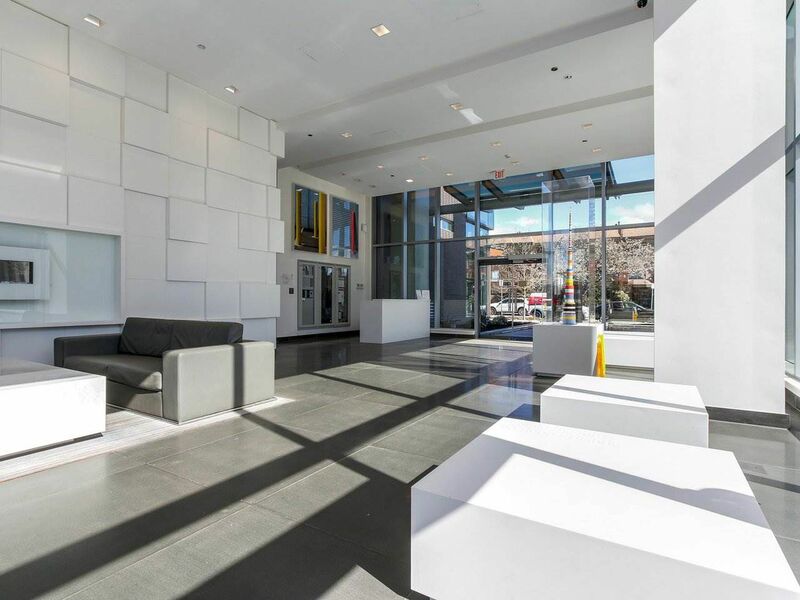 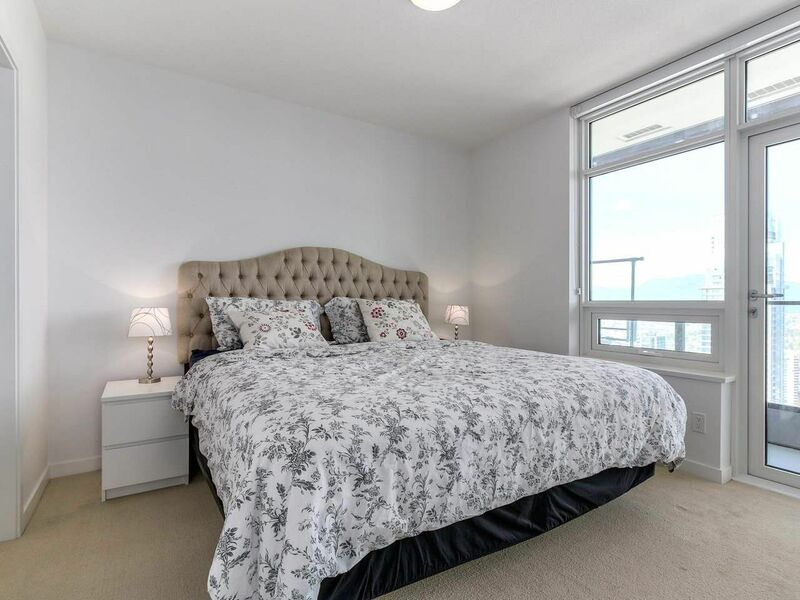 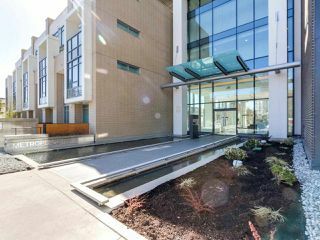 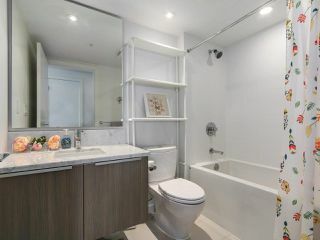 Gorgeous unit and excellent maintained building! 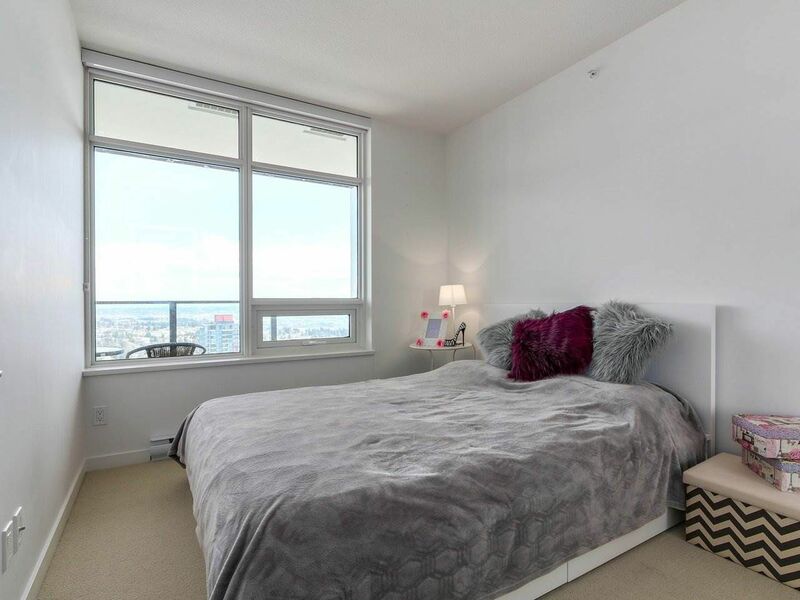 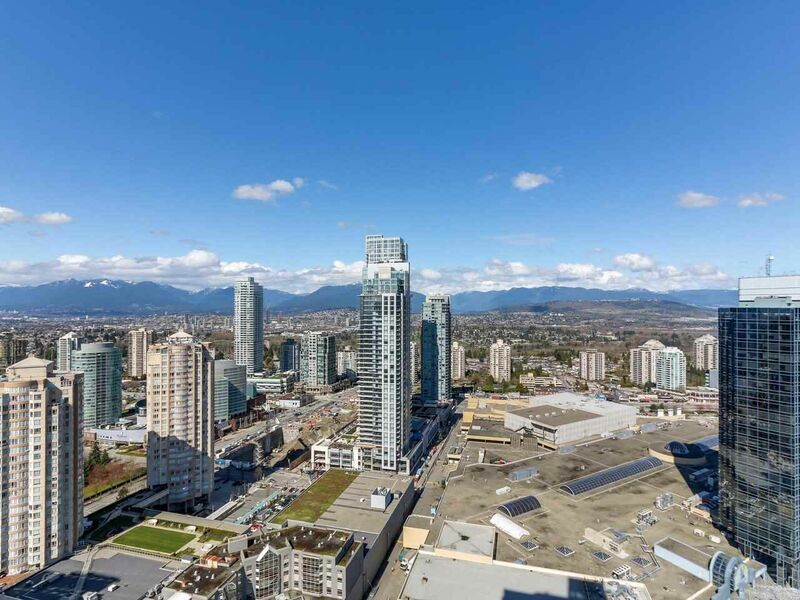 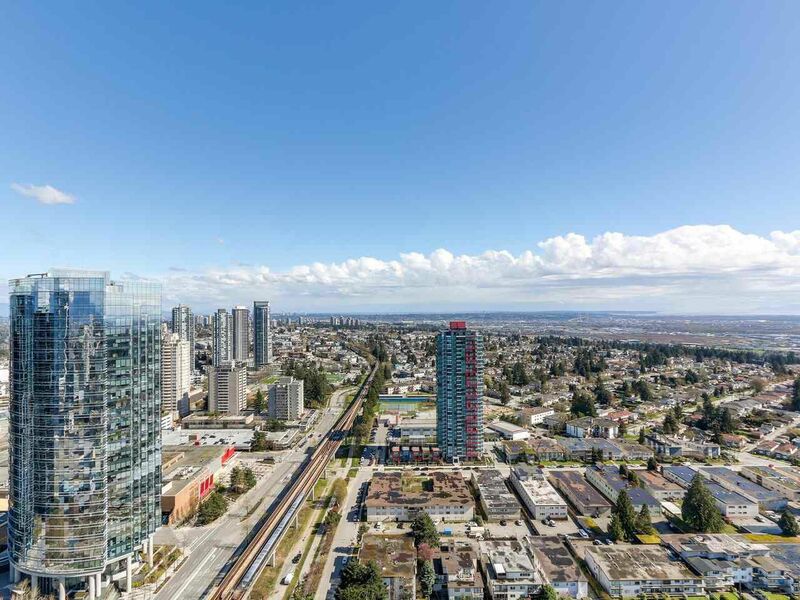 Premier location in the heart of Metrotown. 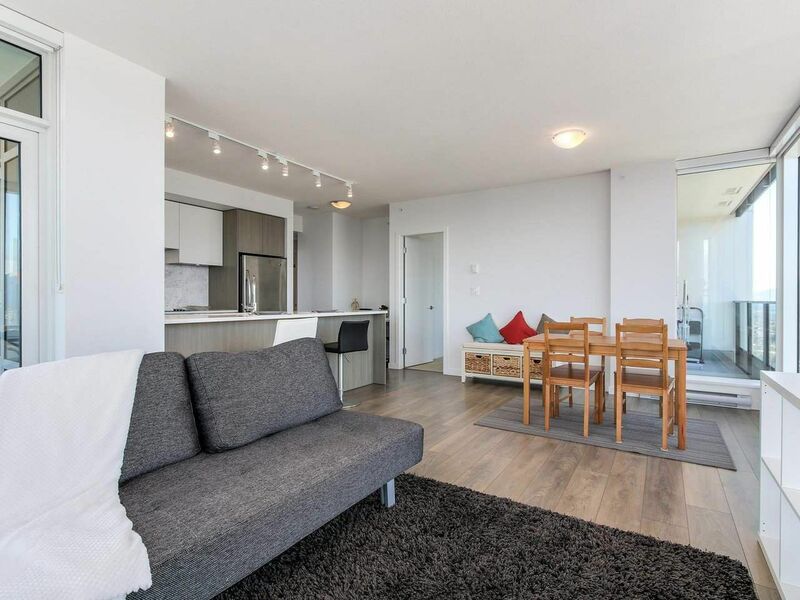 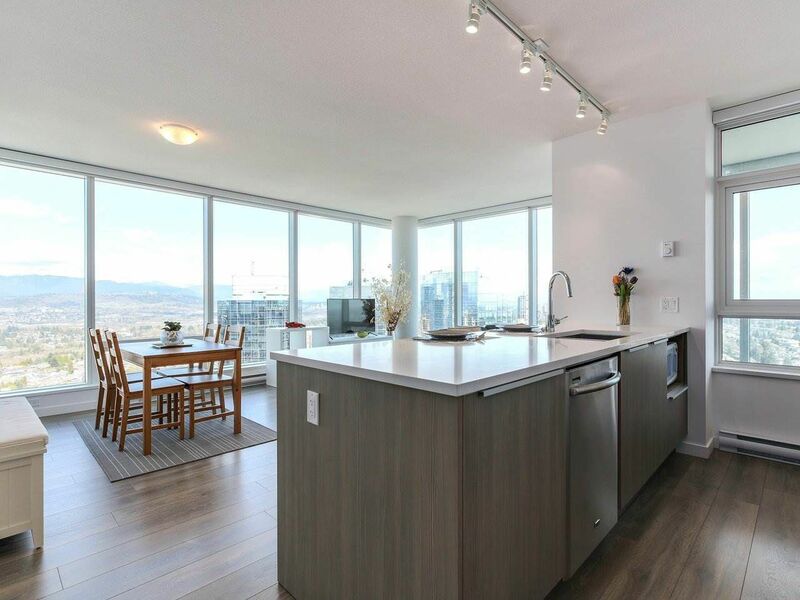 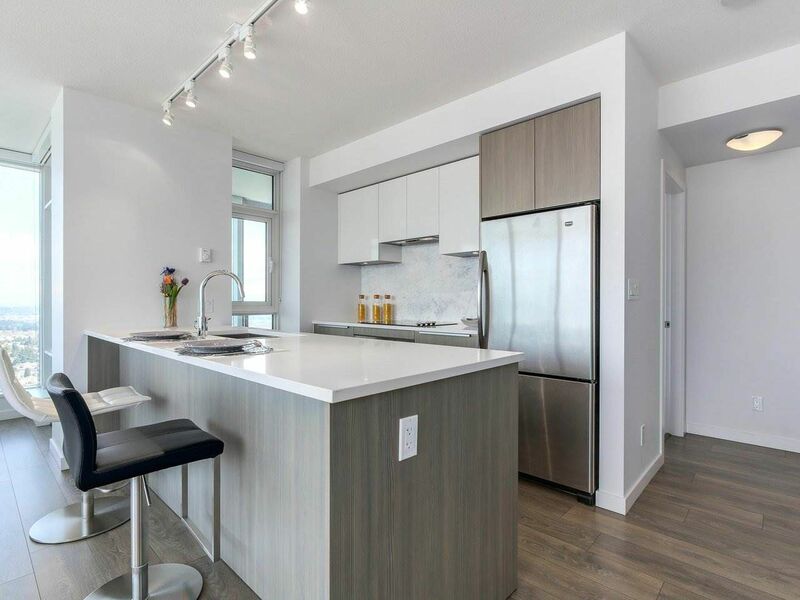 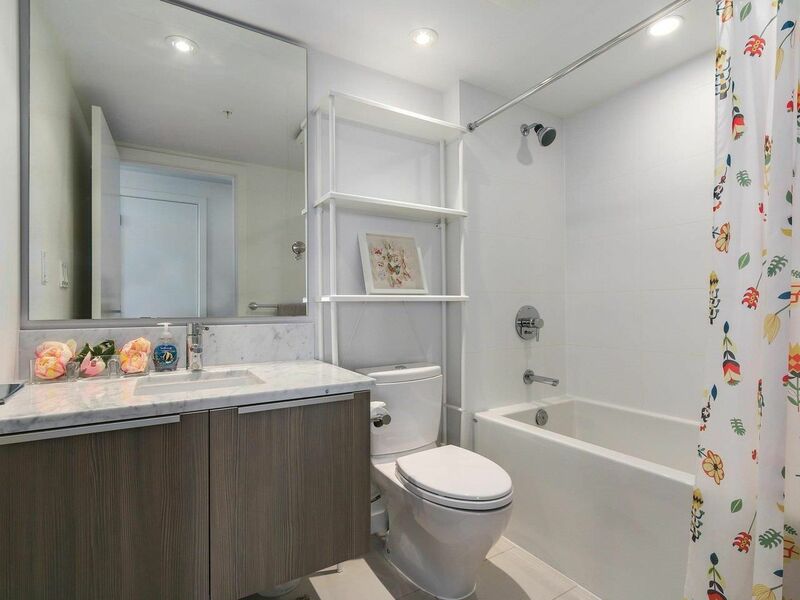 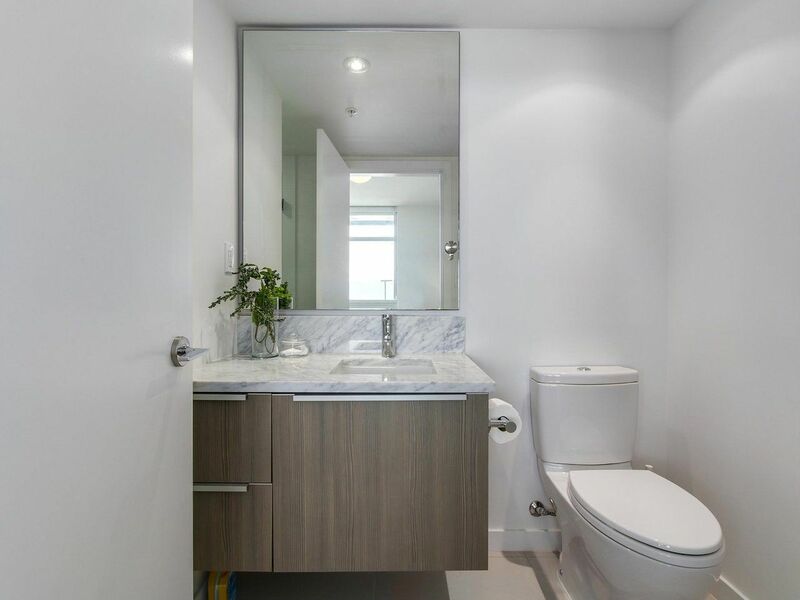 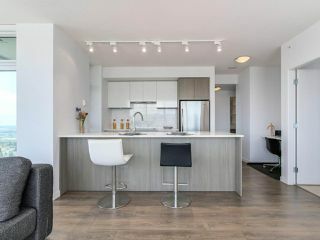 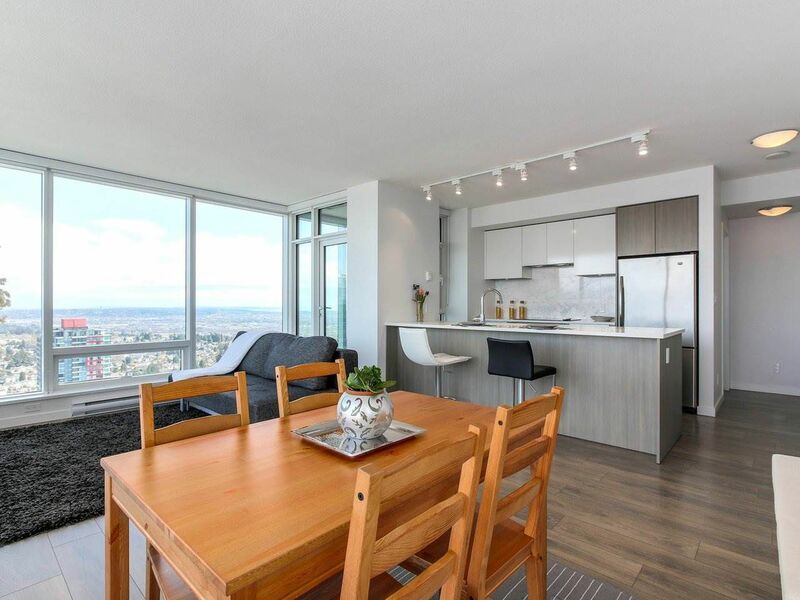 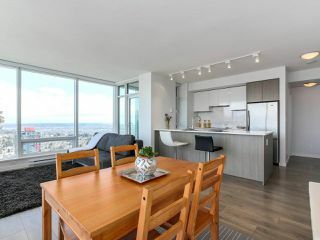 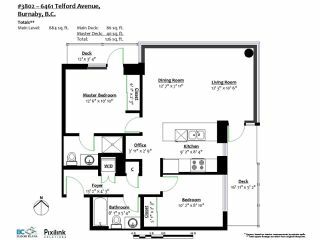 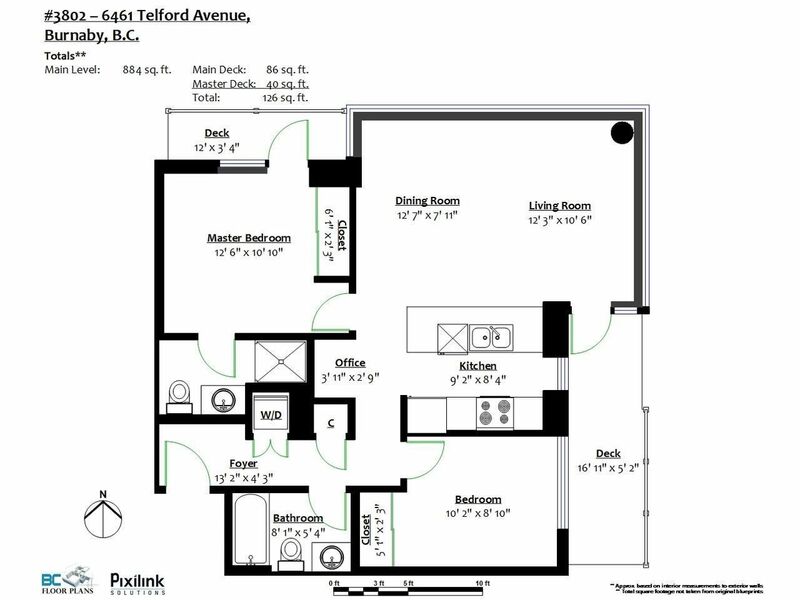 Features: modern chic open kitchen w/high quality stainless steel appliances, quartz counter top, undermount sink, beautiful laminate floor, spacious living & dining room, a study area, two large separated bedrooms & 2 bathrooms. 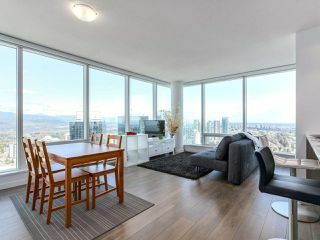 Bonus: Comes with 2 good size balcony with spectacular mountain, river and city view! Feel much more bigger than it seems. 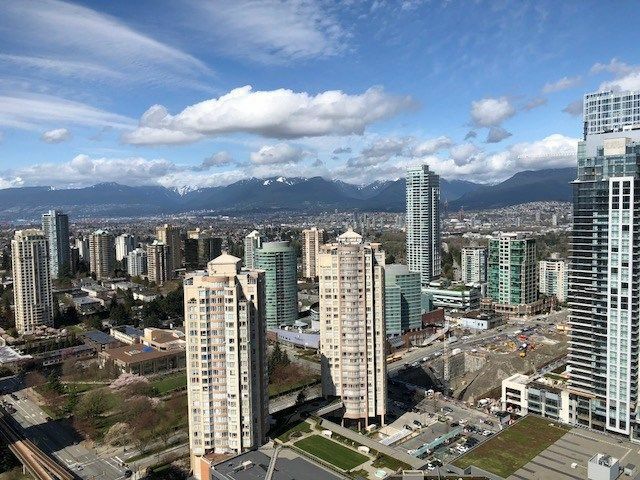 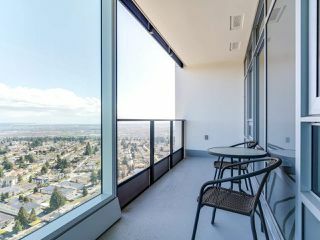 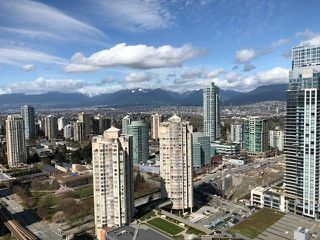 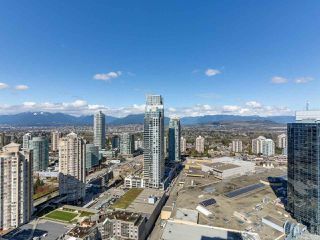 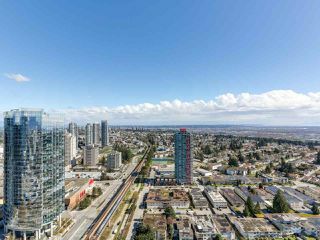 Super convenient: just a foot step away from Skytrain, bus stop, Metrotown Mall, Save-On Foods, Price Smart, restaurants, medical office, coffee shop... you name it!